Are you planning a Jamaica family vacation? Considered the most enjoyable holiday destination with glorious sugary sandy beaches with addictive sun rays, pampered resort life, pristine waterfalls, unforgettable sunsets, activities and attractions that will meet everyone's heart desire. Your children will have the freedom to run, scream, splash about in the water, jump on slides sliding down into a pool without anyone trying to keep them quiet or control them. Or your very small ones can attend the many activities specifically put together just for them. A tropical vacation in Jamaica is where fantasy and reality can meet, you just have to plan it right by choosing the best hotel, resort, cottage, or villa that meets your requirements, whether all-inclusive or having your very own chef and butler. Jamaica is a year-round destination with idyllic climate, so your Jamaica vacation awaits you whenever you decide to visit. You can easily get to Jamaica by direct flights daily from a number of international cities and countries. Moreover, the Sangster International Airport at Montego Bay is a well equipped airport that welcomes flights from several North American cities as well as London, in fact from all around the world. There are some excellent, very well serviced family accommodations available all over Jamaica. The most all-inclusive hotels can be found in the northern coast of Jamaica that lies within Montego Bay, Negril, Ocho Rios, Trelawny, and St. Mary. Among the beach resorts, the Sandals Group is considered to be the best at what they do. Be it couples or families they have all kinds of resorts to cater to your family vacation. "Beaches Resorts" is specifically earmarked for families. There are three such resorts for you to enjoy to the fullest. These resorts are widely known for their great entertainment such as annual Single Parent Month, Sesame Street character, other themed activities and Crayola Art Camp. Beaches Negril has a seven mile beach containing a water park. Beaches Sandy Bay is close by and has access to seven miles of white sandy beaches in Negril. 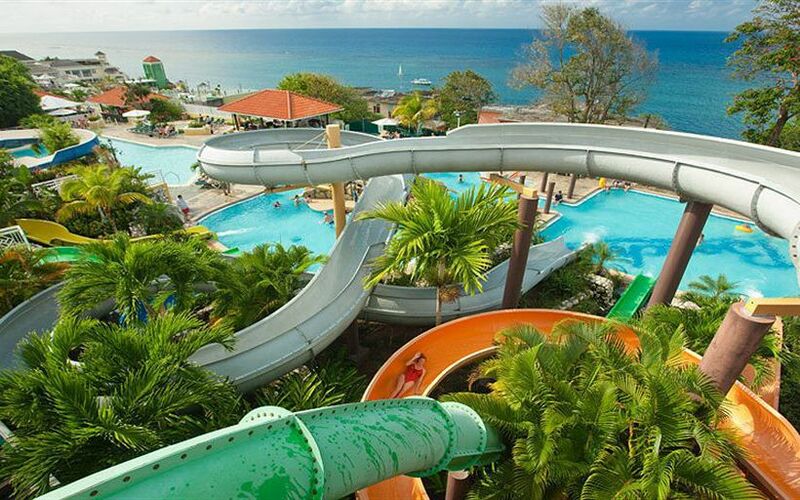 While Beaches Boscobel is located right outside of St Mary and they also have water slides to entertain and occupy your kids. Franklyn D. Resort and FDR Pebbles are two all inclusive family resorts towards the northern coast of Jamaica that have a huge list of water sports activities that you and your kids can enjoy. Starfish Trelawny Resort and Spa is another resort that's not just comfortable but is affordable for a Jamaica family vacation. 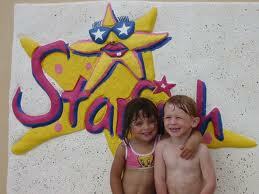 They offer a great kid's club which will keep your children busy throughout your family vacation. There are pools here with 124 foot water slides meant only for kids. It's a well packaged treat for the whole family wherever you decide to go.